Bengt Halvorson May 26, 2011 Comment Now! 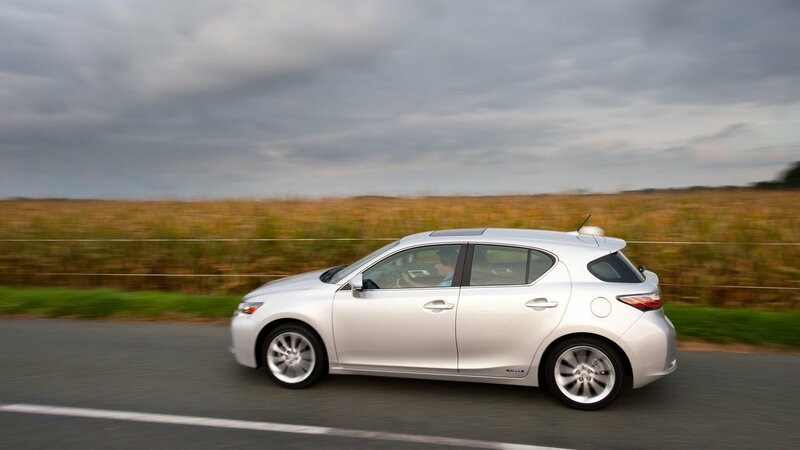 The high-mileage Lexus CT 200h hybrid has been named an Insurance Institute for Highway Safety (IIHS) Top Safety Pick. 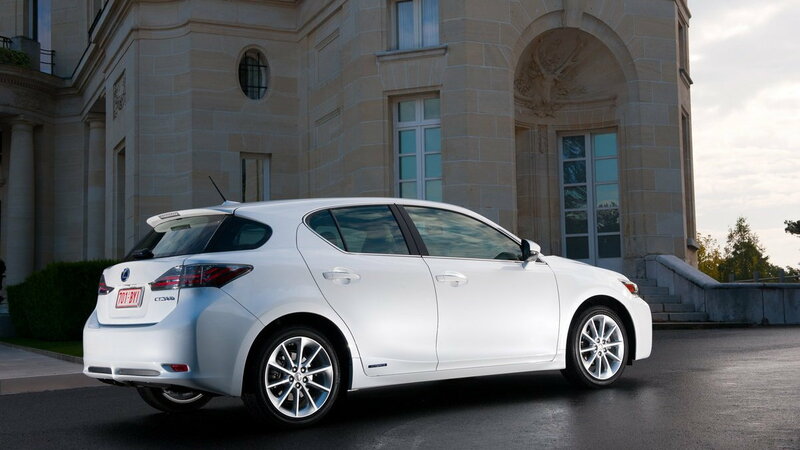 The CT 200h was among a group of 13 small cars the agency recently tested; of those, six (including the Toyota Prius, Chevrolet Volt, and Nissan Leaf) received the accolade. 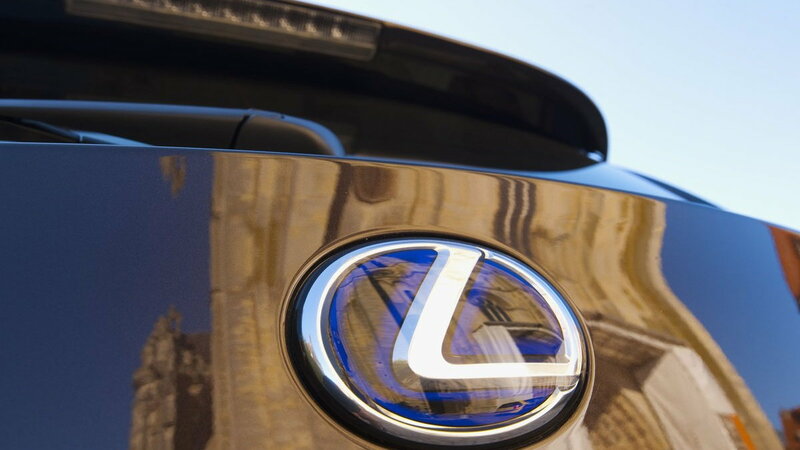 Top 'good' ratings have been given to the Lexus hybrid hatch in all frontal and side impact subcategories, and it managed to support a very impressive 5.03 times its weight at a particular tested area of the roof. To earn IIHS Top Safety Pick status, a model must achieve those top ratings in all categories plus have electronic stability control; that's standard on the CT 200h, along with Brake Assist and anti-lock braking, and eight standard airbags, including knee bags for both front occupants. A Pre-Collision system is also optional. The CT 200h is the first hatchback passenger car to join the Lexus lineup; it's closely related to the Toyota Prius, but as we've reported over several drives, the CT is much more fun to drive than the Prius or the awkwardly packaged HS 250h sedan. 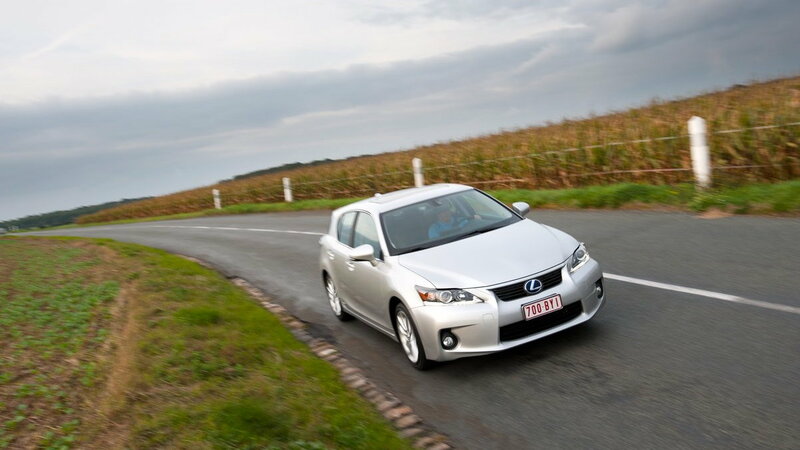 In our full review of the 2011 Lexus CT 200h, we point to its attractive profile, responsive handling, and tech-savvy feature set, in addition to its great seating position, though we do point out that acceleration can feel sluggish—especially if you have the selectable dial in Normal or Eco mode. But on the bright side, the CT 200h is rated at a great 43 mpg city, 40 highway. These tests point out another significant up side: From this latest round of testing, the IIHS confirms that small cars are much-improved in safety, and good crash-test results and fuel economy aren't mutually exclusive as they were years ago. We Have Aerodynamic Cars, Why Not Streamlined Big Rigs? 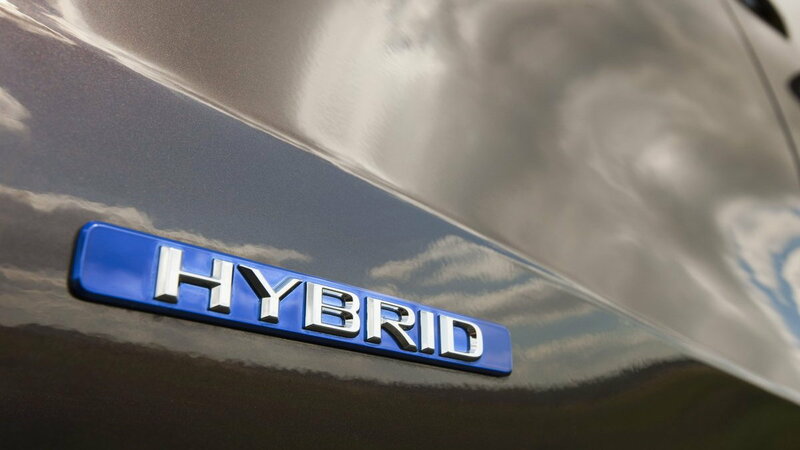 Aero Aluminum Alloy To Compete With Composites, Due In Cars?